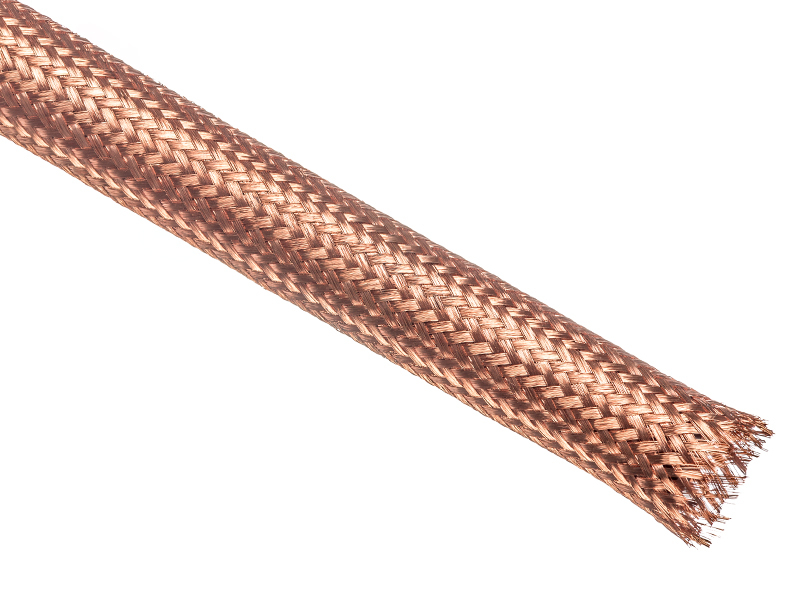 High purity braided copper sleeve is a 100% copper braid for grounding, shielding, and many other unique projects. 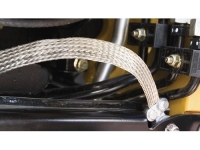 the copper series of metal braids are pure metal with no fillers or coating to provide many years of continuous use. 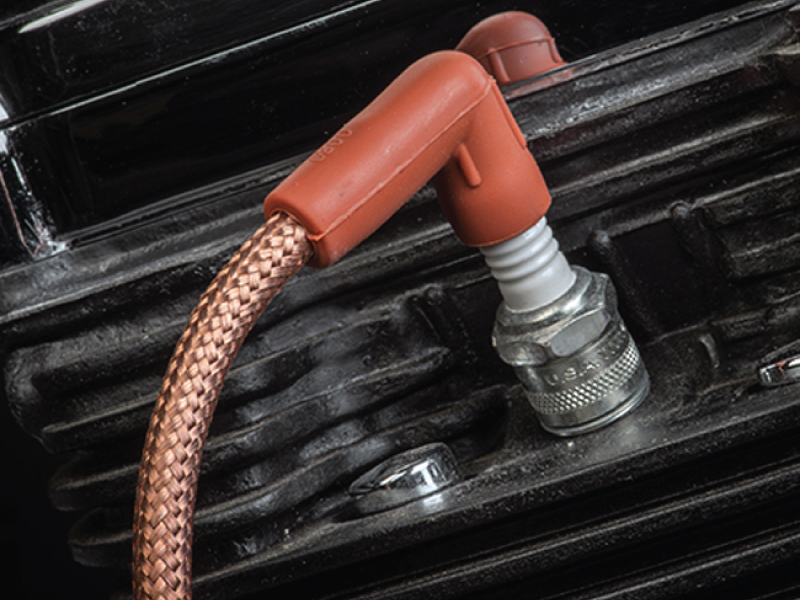 The copper braid tubing is suitable for many applications including hoses, wires, and other lines on a wide variety of applications. 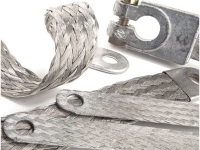 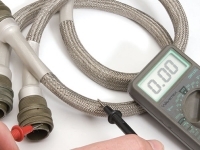 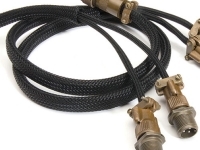 Bare Copper braided sleeving will provide high flexibility and excellent current transmission for your demanding uses.